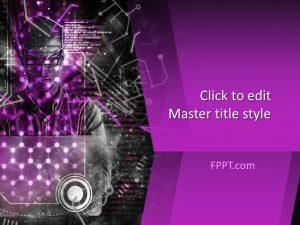 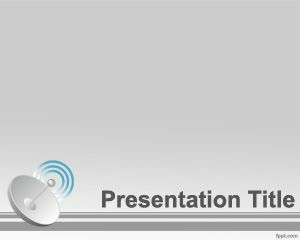 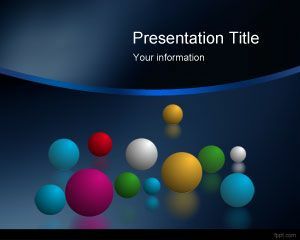 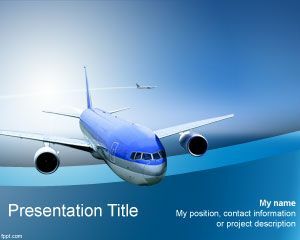 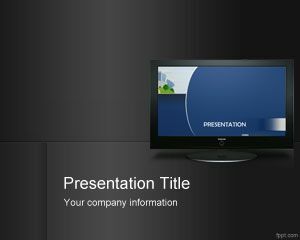 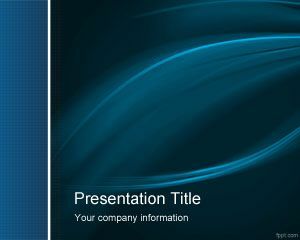 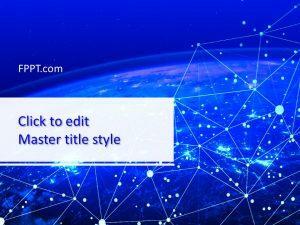 Remove the space between you and others with free communications PPT templates. 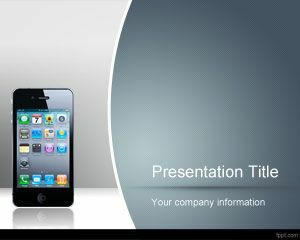 Whether you prefer mobile, email, or travel, there are plenty of templates available to get your point through. 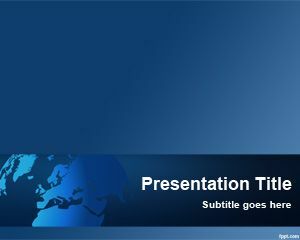 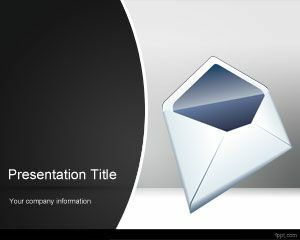 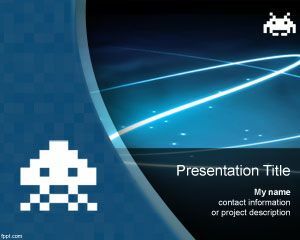 Download free communications PPT templates to spread awareness regarding benefits of a particular mode of communication. 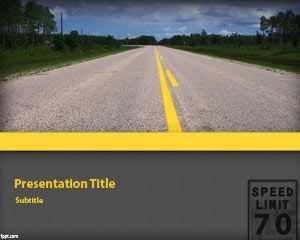 Explain the modes of communication and ways to use them effectively through free communications PowerPoint templates.